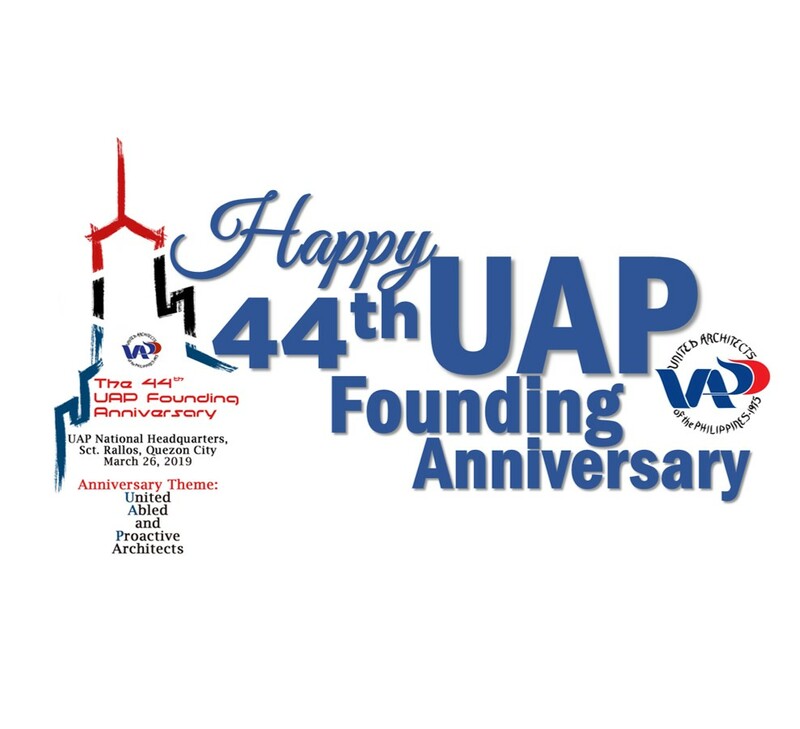 Today, UAP is celebrating the 44th anniversary of its founding. In this milestone year, I believe we are at a juncture for once more reflecting on the thinking of our founders. The thoughts and aspirations that swelled in their hearts during their journey in this great organization bore tangible fruit with the establishment of what we call now UAP. Now more than ever, it is imperative for us to achieve sustained advancement with the ideals of our founders in our own hearts. Our solidarity is the heartbeat of our institution. Our bonds are stronger than we think and stronger than that which at times divides us. The complex built environment in which we live challenges us, but it does not pose greater challenges than those faced and overcome by our predecessors. I feel very fortunate and blessed to serve as national president at this time, as this remarkable milestone gives me even more reason to express my pride in this most noble institution, both for its role as an enduring anchor institution in the architectural community and as an engine of opportunity for thousands of Filipino architects here and abroad. Mabuhay ang Arkitektong Pilipino! Mabuhay ang UAP!